Chalet Lores; a firm favourite with British skiers also featured in the 1979 comedy classic film “Les Bronzés font du ski” and the owners have lovingly renovated it in keeping with its well-known 70’s eccentricity. All bedrooms are of a good size and all bar one boast renovated, brightly coloured bathrooms. The open-plan lounge and dining room provides the perfect place to relax around the sunken open fireplace. 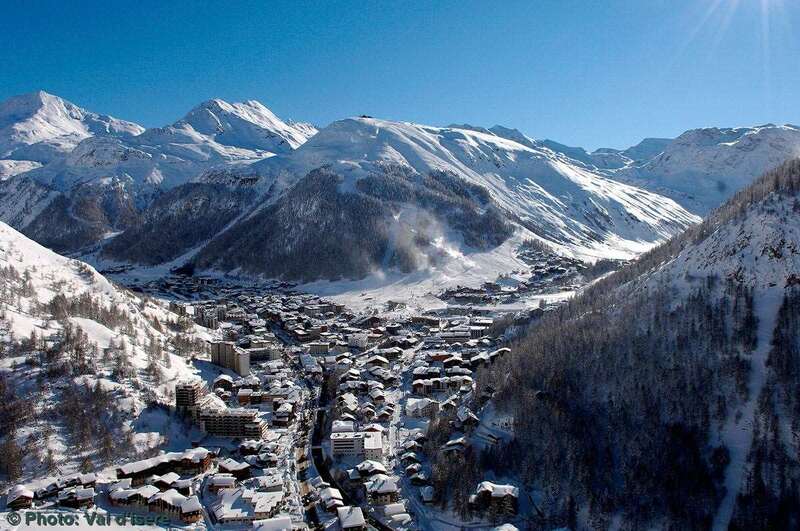 Superbly located on the main street of Val d’Isere, Chalet Lores is within a snowball’s throw of many après-ski attractions. The pistes are just a 400 metre (approx.) walk away and the ski bus stops just 75 metres (approx.) from the chalet. NB: Please note that the bar is still licensed as a public bar and guests may not consume their own alcohol in this area. Stayed in Lores for the 13/14 season with group of mates and was delighted to see a last minute deal become available for this winter. Given last year was such a success had no quarms with booking up straight away. Lores is a small but well formed chalet, with a certain rustic charm. Don't expect great luxury but given the price it is very warm and comfortable. The food was even better than last year and the staff were more than helpful despite it being the end of the season! Planning on going elsewhere for 2015/16 but would definitely recommend Lores for groups of friends or singles looking to have a great time on a standard budget. As for Val d'Isere its obviously up there with the best, Apre is legendary (foli & Cocos) and their are numerous bars (saloon, Morris, Petit Danois and clubs (dicks, dadoon) available with tastes to serve every pallet. Overall would fully recommend Ski world, Valdi and Lores. Wonderful week of sunshine and spring snow in Val. The Lores was excellent with a really helpful and cheerful bunch of staff from Ski World, led by Becky, and a rep, Tim, who actually did his job effectively. The food was outstanding and the catered option really good value in Val as the price of eating out in now pretty steep. The Lores is a great location just up from the centre of town past the Morris Pub (Great music). Well done Iglu Ski.